Great reminder and well written. Question: What is the difference between partnership and relationship? Answer: There are two schools of thought but I think it is a matter of semantics. 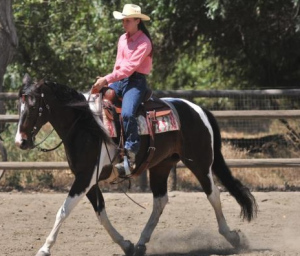 Partnership conjures up a notion that there is harmony between you and your horse. We certainly want to accomplish this but we as humans live by words and communicate by words but horses live by actions. If you look up the word partnership in the dictionary it says,” a state of having a partner, participation involving close cooperation between parties having specified and joint rights and responsibilities.” The translation is that when you are in a partnership with someone, that individual has an opinion and input. Great Blog from Charles Wilhelm.